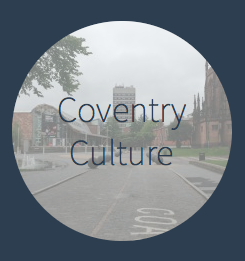 This entry was posted in hyperlocal, online journalism and tagged Coventry, Coventry Culture, Coventry Telegraph, CoventryTV, Damian Radcliffe, Hyperlocal, Hyperlocal Voices, Matthew Duffy, West Midlands on July 18, 2014 by Damian Radcliffe. My post on threat models for journalists is quite lengthy, so I thought I’d put the sample threat models from that in their own, separate post. Here they are – note that these are very simple, sketchy threat models and you would want to expand on these. But hopefully they provide a starting point. I’d also recommend checking out this resource from Privacy for Journalists. A basic threat model for anyone with access to a key social media account – or colleagues who do. When dealing with whistleblowers, leaks, or sources in oppressive regimes, you need to protect identity and location. Here’s a sample threat model for that. When working with documents, you may need to prevent others getting access to them. Here’s a sample threat model for that. This entry was posted in online journalism and tagged phishing, source protection, sources, surveillance, threat models on July 17, 2014 by Paul Bradshaw. If you’re a journalist in the 21st century you have two choices: you can choose to be paranoid, or you can choose to be delusional. The paranoid journalist assumes that someone is out to get them. The delusional journalist assumes that no one is. 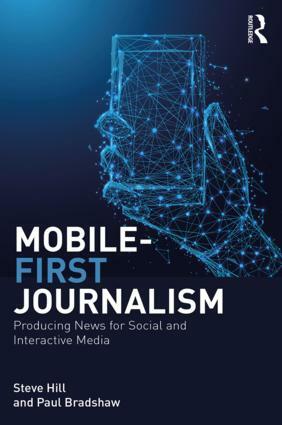 In this post I will explain why and how every journalist – whether you’re a music reporter or a political correspondent – can take a serious and informed look at their security and arrive at a reasonable evaluation of risks and safeguards. This entry was posted in online journalism and tagged Alex Knapp, BBC Weather, E! News, Edward Snowden, Forbes, hacking, phishing, role playing, Rubber-hose cryptanalysis, security, shoulder surfing, social engineering, Syrian Electronic Army, threat model, threat modelling, trojan horses on July 16, 2014 by Paul Bradshaw. In a guest post for OJB, Nick Chowdrey looks at why increasing numbers of SEO agencies are hiring journalists. As online marketing and search engine optimisation (SEO) practices have evolved, journalists have become increasingly sought-after by the agencies that compete to improve their clients’ rankings. This entry was posted in online journalism, SEO and tagged Brighton, City College, employability, Hearst Publishing, Jan Goodey, Joanne Butcher, Joe Sharp, Matt Evans, NCTJ, Nick Chowdrey, Pancentric Digital, training on July 10, 2014 by Nick Chowdrey. Over 1000 journalists are now exploring scraping techniques. Incredible. Last week the number of people who have bought my ebook Scraping for Journalists passed the 1,000 mark. That is, to me, incredible. A thousand journalists interested enough in scraping to buy a book? What happened? When I first began writing the book I imagined there might be perhaps 100 people in the world who would be interested in buying it. It was such a niche subject I didn’t even consider pitching it to my normal publishers. 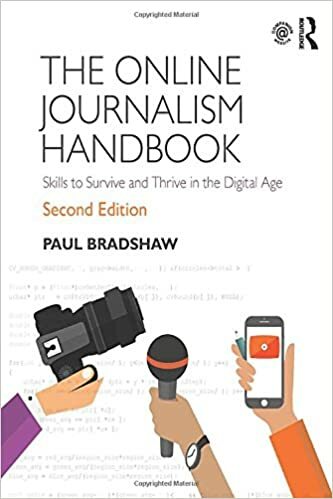 This entry was posted in online journalism and tagged ebooks, european journalism centre, scraping, Scraping for Journalists on July 9, 2014 by Paul Bradshaw. Yesterday Staffordshire County Council controversially published details of “The cost of “Freedom of Information” to local people“. The titling of that page gives some clue to its intent: FOI is a ‘cost’, and it’s you, local people, who pay. But I think the list – despite its obvious agenda and related weaknesses – is actually rather brilliant. Why? Because it shows just how flexible a tool FOI is, how widely it is used, and perhaps raises questions to be answered about why it has to be used in the first place. This entry was posted in online journalism and tagged emap, foi, haymarket, Inside Housing, press association, rbi on July 3, 2014 by Paul Bradshaw.